D.A. 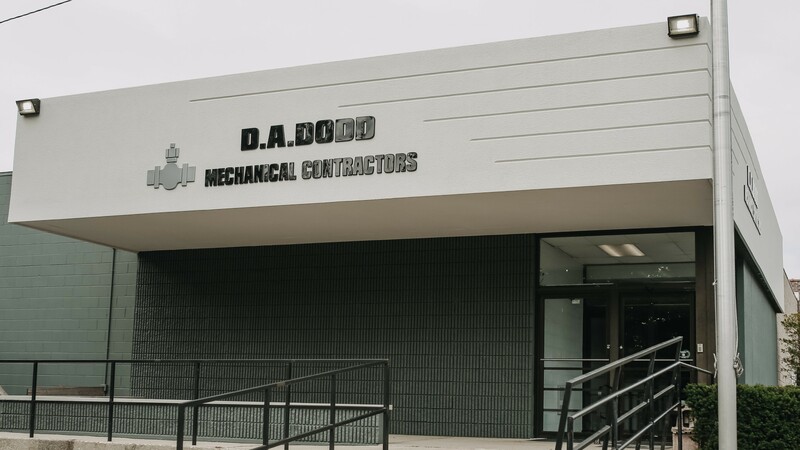 Dodd features a centralized organizational structure with the Rolling Prairie Office serving as its Corporate Headquarters. This location houses a fully computerized Estimation Department as well as the Personnel and Accounting Departments. Construction jobs in both Northwest and Northeast Indiana are run out of this office.